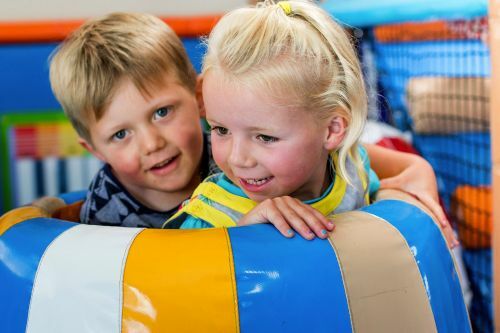 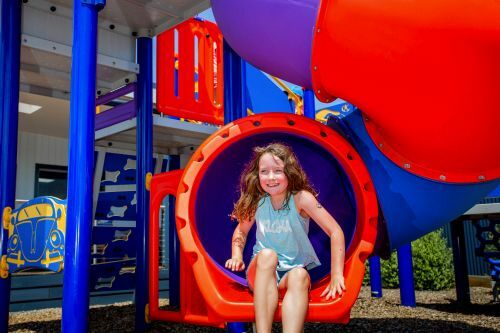 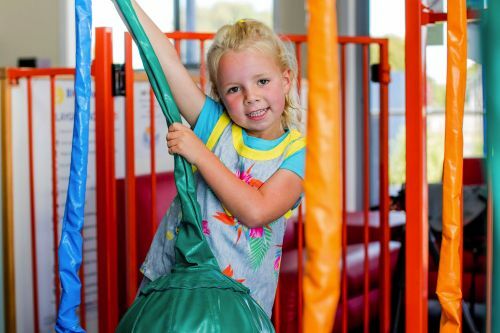 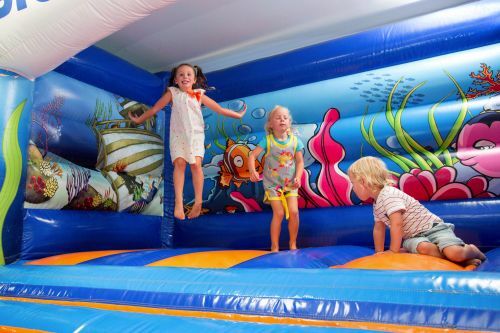 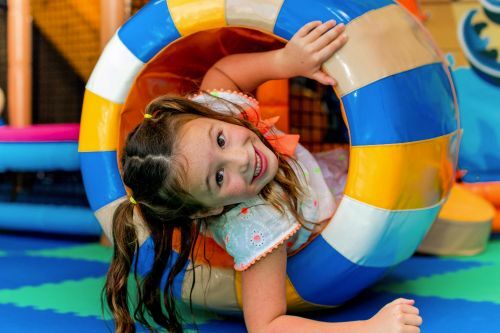 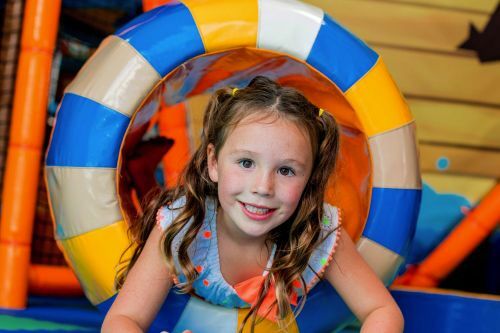 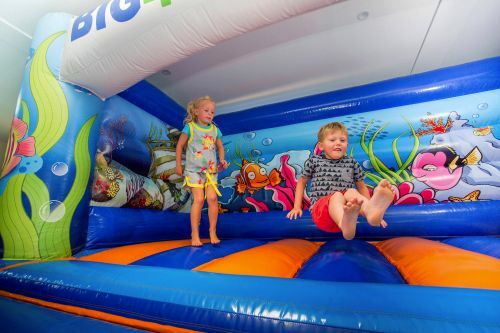 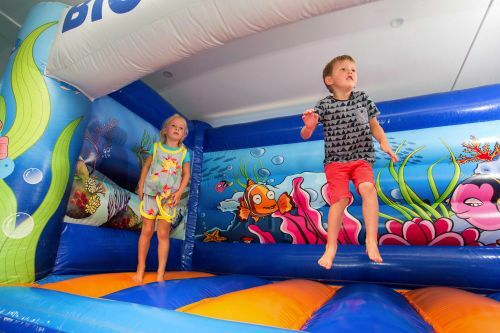 The Monkeys & Mermaids Indoor Playland & Outdoor Playground provides hours of fun for children of all ages!! 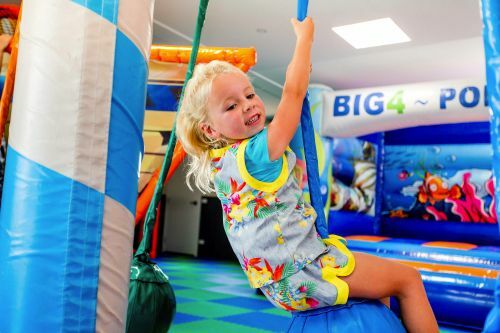 The indoor playland in the park to specifically cater for young children so that their parents and carers may have a well-earned break. 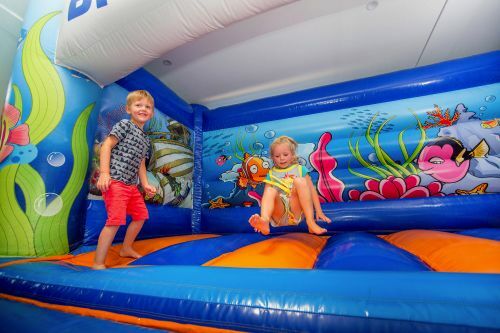 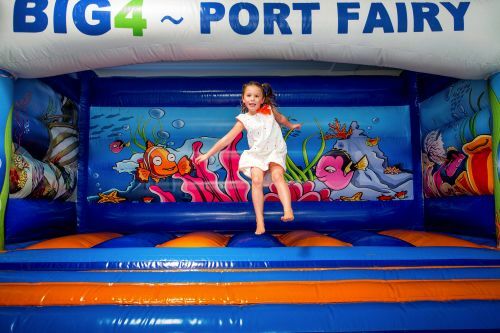 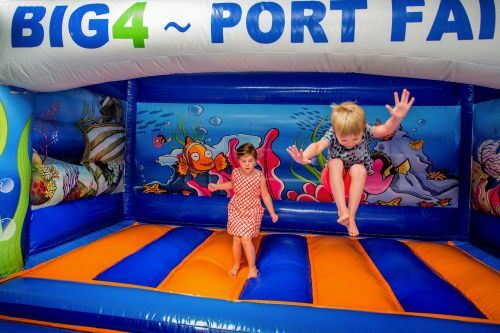 It is suitable for children under 6 years or a max height restriction of 1.2m is in place. 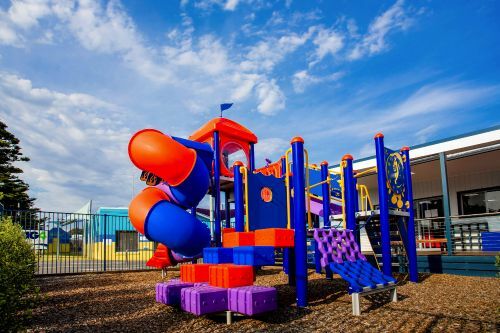 The outdoor playground is suitable for primary school aged children and is designed with adventure in mind. 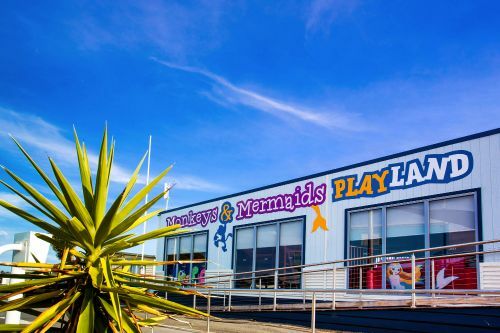 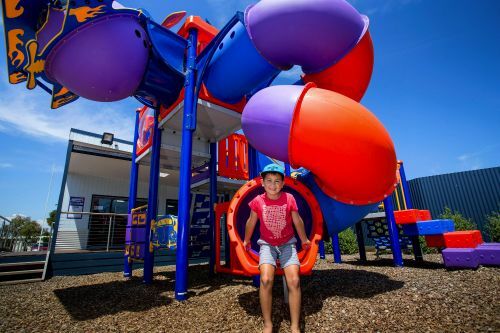 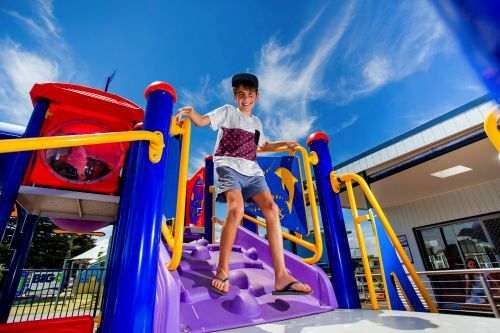 The playland & playground are free to use by BIG4 Port Fairy guests. 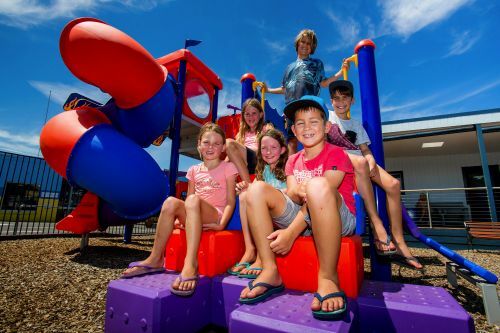 Outdoor playground suitable for primary school aged children.